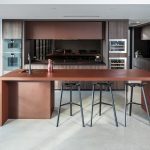 A space that works for today’s families needs to create opportunities for people to come together to share in food, conversation and laughter. 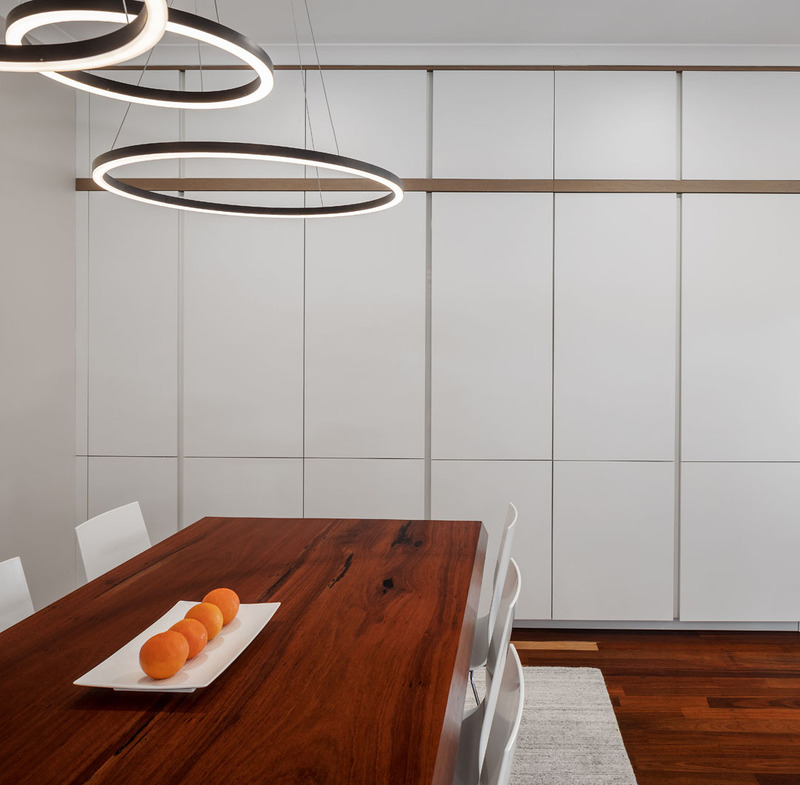 In many family homes, the evening meal is created while homework is being done, kids are de-briefing on their day and balls are being kicked indoors with the faint shrill of “take that outside” heard over the din. 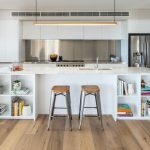 Adding a neighbourhood friend that drops by will create even more happy chaos. With a multipurpose space such a kitchen, it is integral that this room partners with the rest of the house to make modern life function easier, and this beautiful Floreat kitchen with a separate kitchen scullery and laundry has done just that! 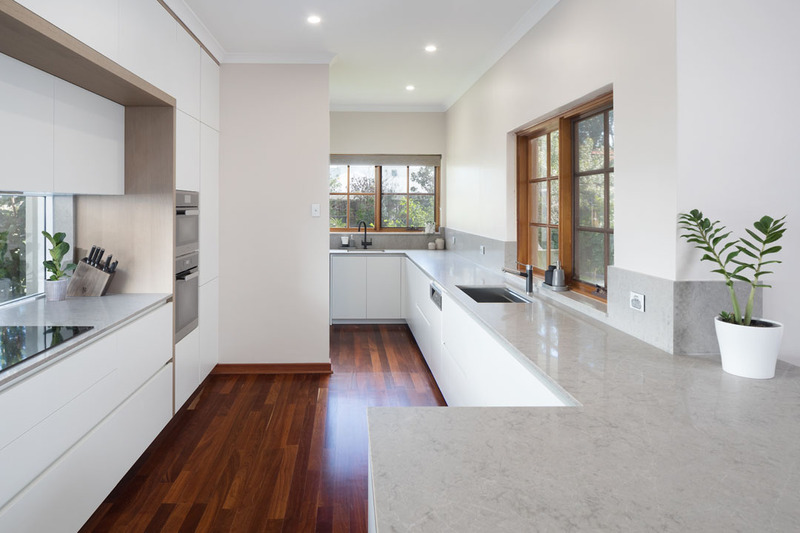 When the homeowners came to Retreat Design, their brief was to create a light and bright kitchen space that would function well when entertaining and cooking. 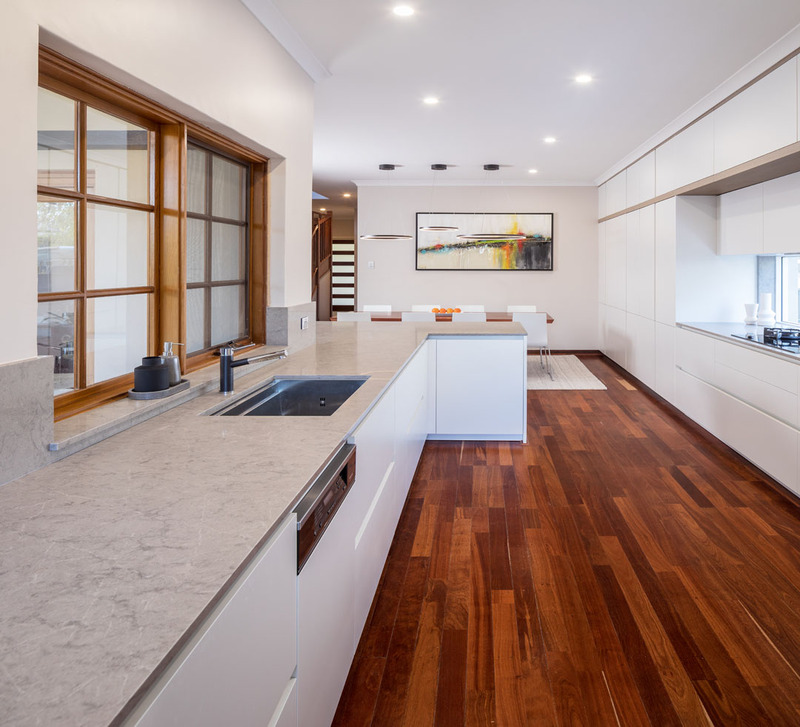 The original space was awkward with several windows breaking up a long lineal wall. 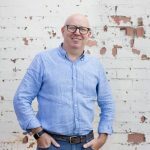 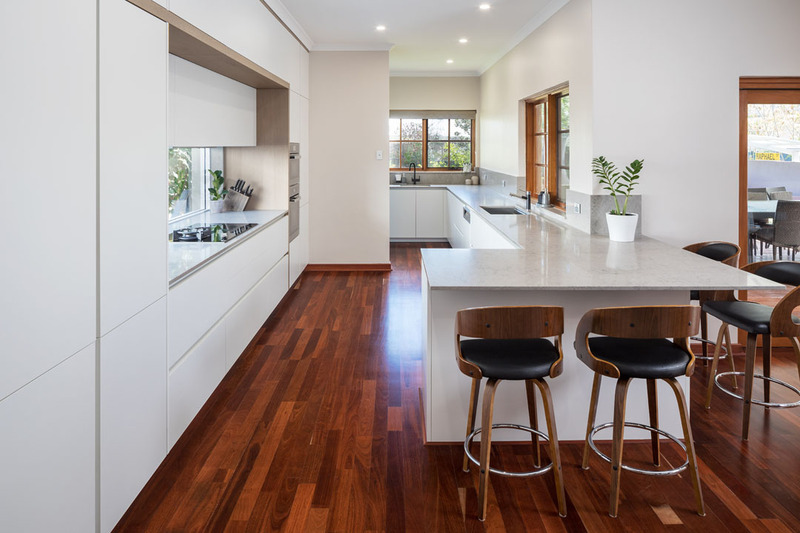 The old kitchen featured a traditional wood finish which meant that the lovely jarrah floorboards weren’t getting the attention they deserved. 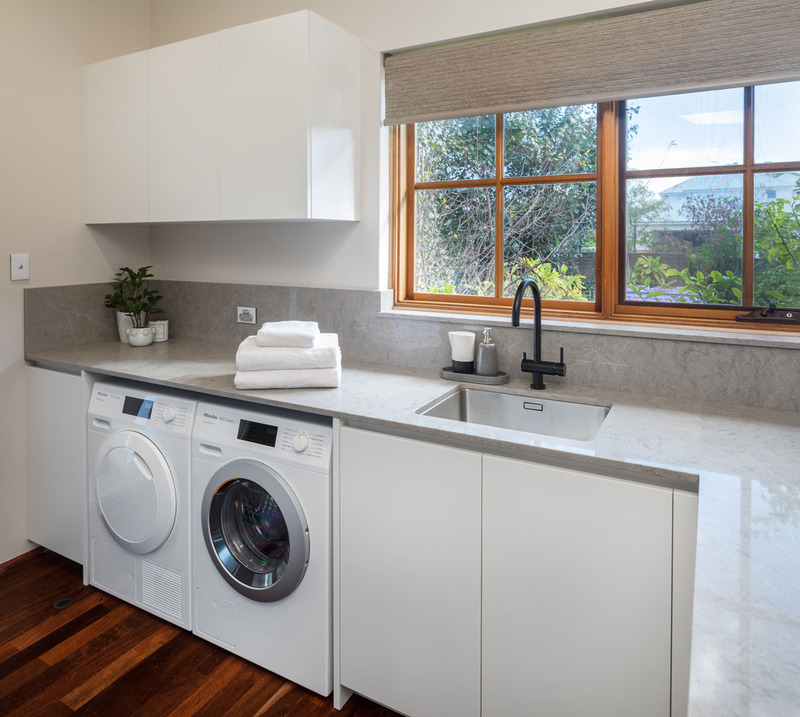 A feature window was created over the extended sink area to maximise light. 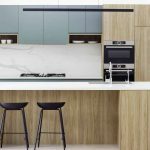 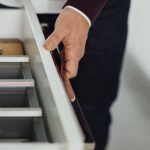 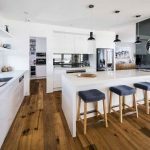 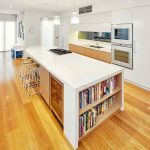 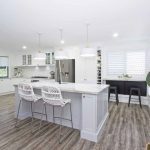 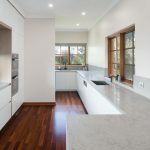 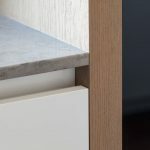 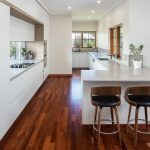 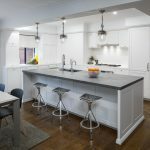 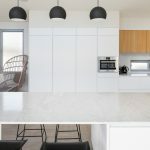 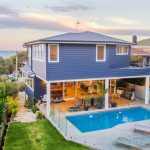 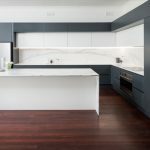 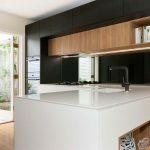 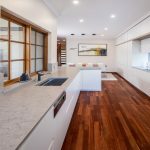 White cabinetry and a subtle stone benchtop gave the jarrah floorboards the chance to really shine as one of the heroes of this modernised home. 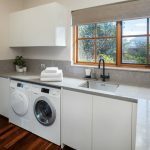 The original laundry was extended to include a kitchen scullery. 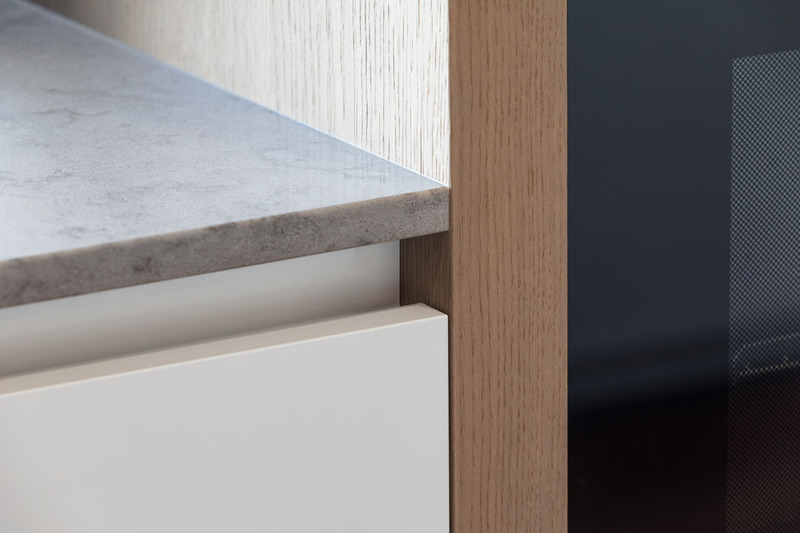 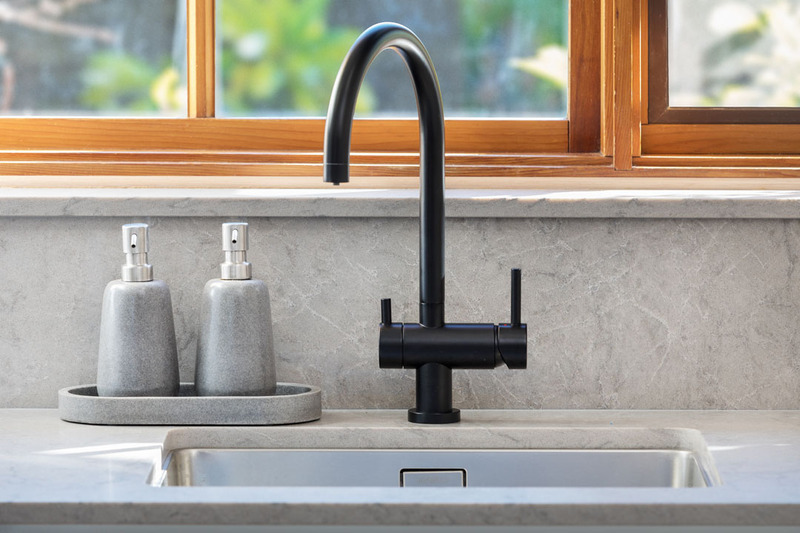 A partial nib wall hides the utility area while maintaining an easy workflow between this functional area and the kitchen space. 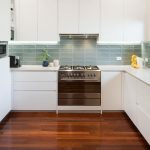 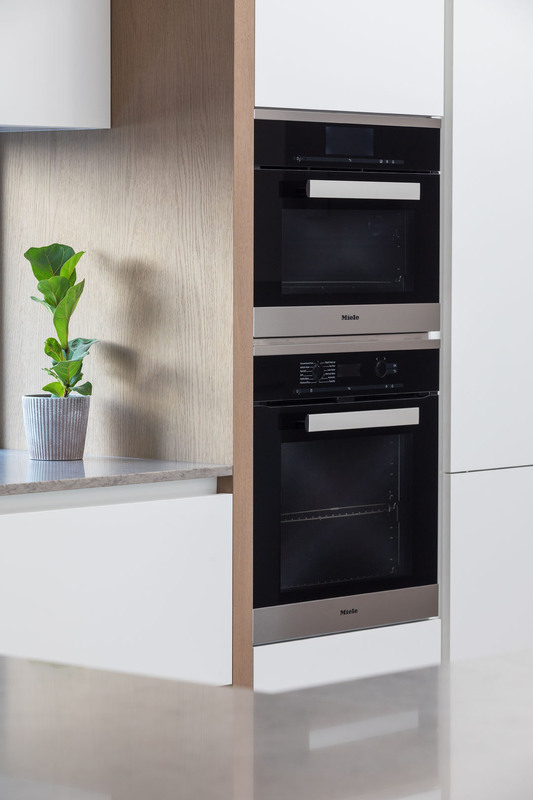 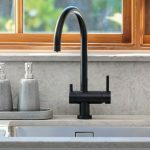 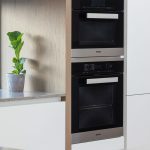 Packed with functionality and a welcoming aesthetic, the homeowners were overjoyed with their new kitchen.